It’s important to know whether or not your home is at a disadvantage due to the style of its architecture. Many aspects of your home affect its value; this week, we’re going to explore the influence of architecture. So many different architectural styles exist within America’s real estate market that it can be difficult to keep track of how well certain homes sell. 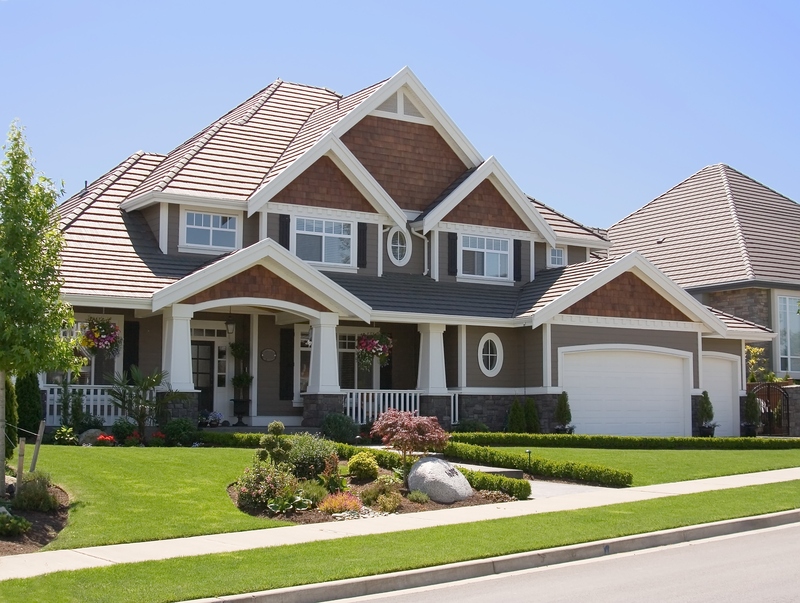 It’s important to know whether or not your home is at a disadvantage due to the style of its architecture. If you’re curious about your home’s architecture affecting its value, read on. This is a common design you probably see quite frequently. It can be described as a two story home with a porch, an imbedded garage, and varying roof shapes. Many types of homes can be described as craftsman, and they can often be disguised as other styles. But don’t be fooled–craftsman style homes are viable for being exactly what a buyer would never want. This large-style home with two stories could turn away small families, so demographic is a big factor in sellability. This architecture can be described as modern, with many straight lines and flat roofs, with large windows. While the designs are gorgeous and appear sleek, as if they’re out of a magazine for the rich, they aren’t very practical. For this reason, they tend to turn away those buyers who are more old-fashioned. Buyers who aren’t interested in modern aesthetics, but would rather have a more traditional home style, aren’t going to be uninterested. A split-level is a rather old style of home that can turn away buyers searching for something new. Their cookie-cutter designs are not coveted by newer generations of families. They’re also incredibly difficult to renovate, making it impossible to improve their designs for the market. The extra steps can also cause accessibility issues–most split-level homes have a staircase immediately after the front door that must be used in order to reach any part of the house. This is not only tedious, but problematic for any buyers who have limited mobility. Having trouble selling? Contact The Team Edge today! If you find yourself in a hectic situation and need to sell quickly, you don’t have time to sit around and wait for potential buyers. You need to sell now. And that’s where we come in–The Team Edge is dedicated to buying your property, regardless of the time of year, and despite whatever state it may be in. Rather than taking the risk with a slow market and picky buyers, call us, and sell your home fast. If you’re having trouble selling, don’t worry. The Team Edge will buy your property regardless of its current condition and curb appeal, and is dedicated to providing you with the best possible selling experience and a fast, fair offer. Call our 24/7 hotline today at 443-840-7100 or fill out our quick and easy online application to get started on selling your Maryland property immediately. That’s right. Sell your house fast – AS IS! This entry was posted on Monday, March 13th, 2017	at 3:29 pm	and is filed under Architectural Styles, Blog . You can follow any responses to this entry through the RSS 2.0 feed. Both comments and pings are currently closed.